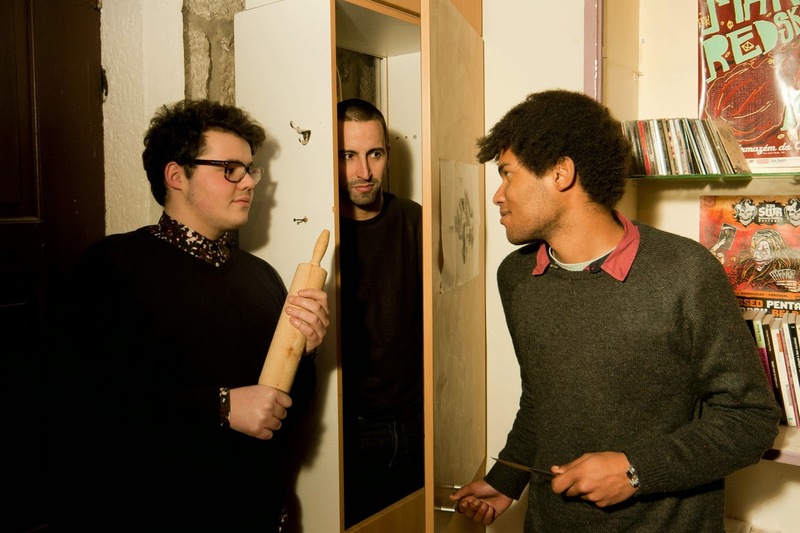 Back in 2011, when a trio of kids from the same city that gave birth to Black Bombaim and Aspen released their self-titled debut EP, some people knew right away they were the next in the queue of talented bands emerging from that small industrial city where religion and politics hold hands and French kiss each other in public. Is it just a coincidence that EP opens with the tracks “Prayer” and “Uncle Pope”? I have no idea and it doesn’t even matter. Some had to wait 3 years to be sure Killimanjaro would be able to live up to the expectations, but those who spent those years watching them play, sharing bar booths with the members of the aforementioned bands and conquering an ever-growing fan base knew they were on the right track. And then, after being postponed for a few months, Hook came to light! A tale of ruthless pirates who haunt the depths of the oceans. A catchy musical motif. A punch that makes your jaw drop. 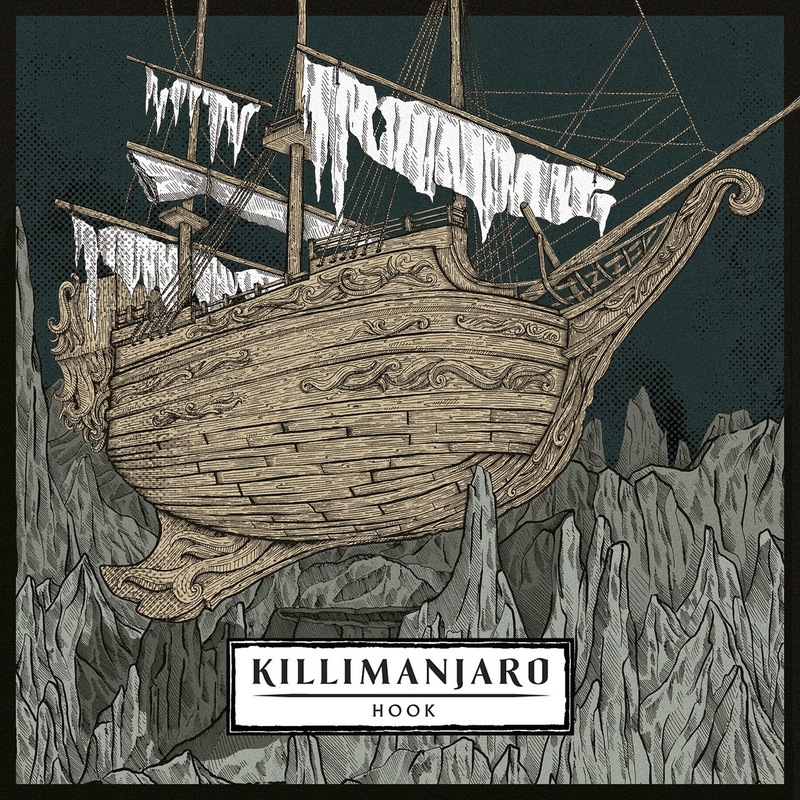 Hook, the one-year old debut album by Killimanjaro, is all of the above. 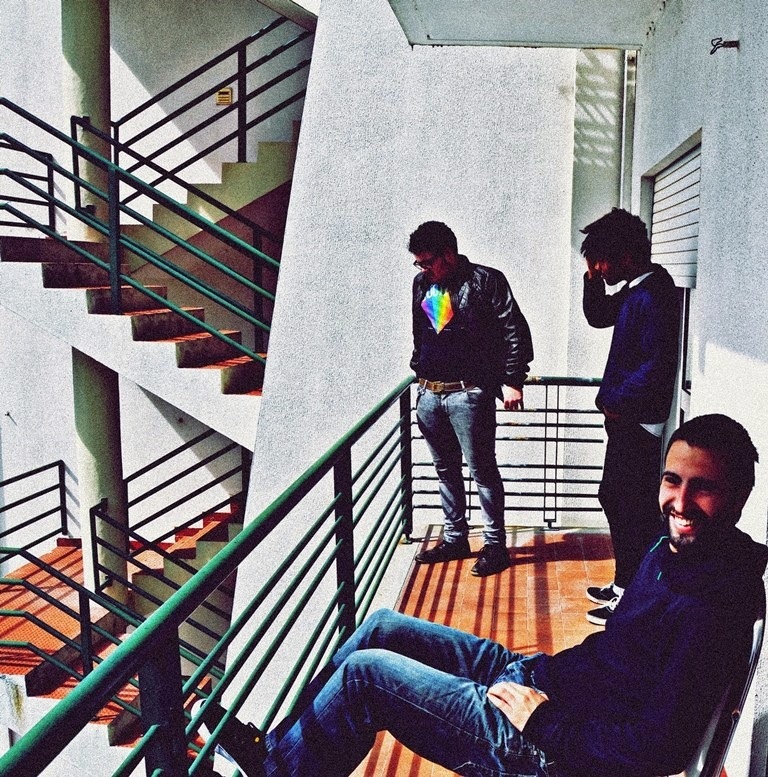 An album that led them to play some of the best Portuguese festivals, including Milhões de Festa, Paredes de Coura and Reverence Valada. An album that allowed them to plan this European tour they’re heading for. Although it may be true that some influences are still pretty obvious, these guys know what kind of sound they are craving for and exactly how to get it and even if I wanted to, I don’t think I would be able to highlight a specific song on Hook. That’s how coherent this debut album is. 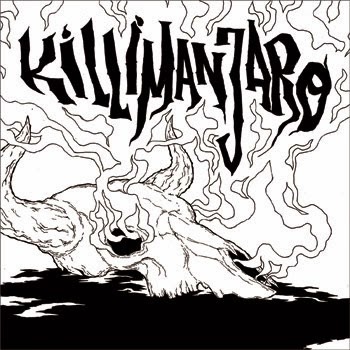 And usually being labelled as stoner rock, the truth is Killimanjaro embrace a vast amount of influences – from the boundless world of psychedelic rock to 80’s metal, these kids know it all. 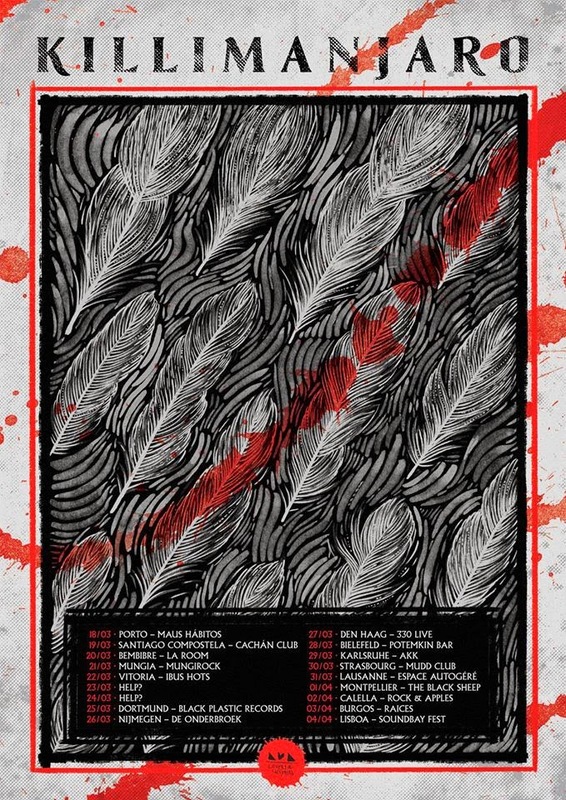 The Killimanj’euro Tour 2015 starts off on March 18th in Oporto, Portugal and will deliver endless doses of riffage to Spain, France, Switzerland, Netherlands and Germany, before ending back in Portugal just in time for them to play Sound Bay Fest in Lisbon. Just a friendly heads up: their shows are known to be intense and sweaty so it’s no shame if you end up feeling a bit wet. Luckily, these guys have brand new socks, so you can at least walk back home with dry feet.